Looking for something different to help make your product stand out from the crowd? 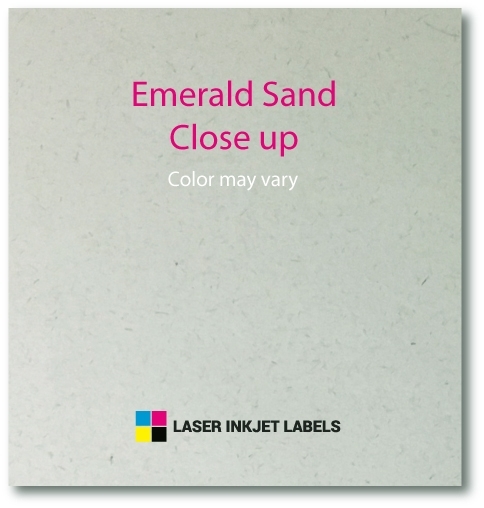 Take a look at our Emerald Sand Label sheets which have a light green-tan color with small flecks of fiber that provide the labels with just a touch of a rustic look to them. Emerald Sand Labels are a perfect match for labeling candles and soaps as well as any other products that you what to give a homegrown, eco-friendly feel. They also add a touch a of class and eye appeal to wine bottles, coffee bags, organic foods and natural beauty products. 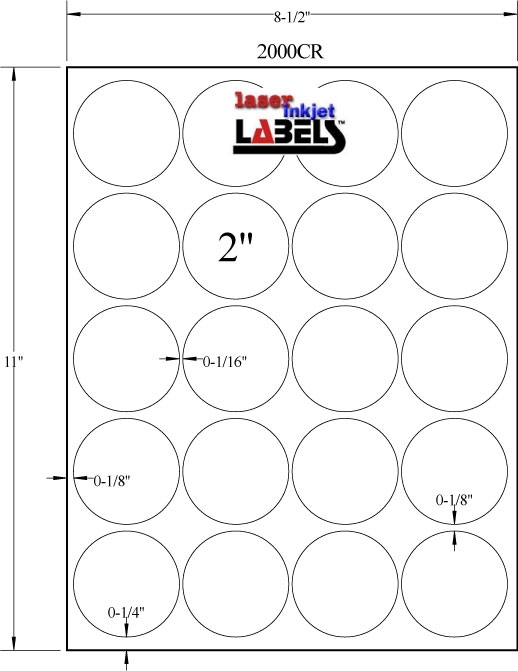 Emerald Sand Labels are a 100% recycled post-consumer waste product. They are a blend of repurposed coffee bean bag fiber combined with post-consumer waste material. 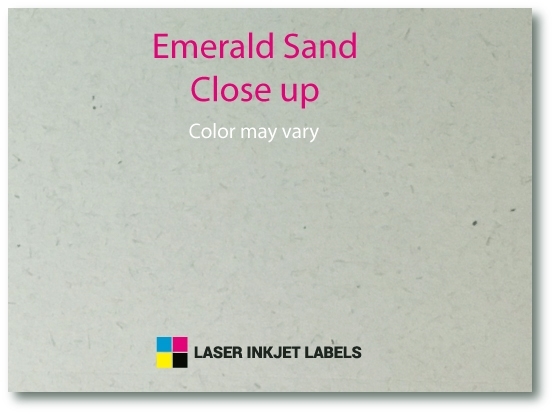 Emerald Sand Labels can be printed using both Laser or Inkjet Printers and come with an general purpose permanent adhesive.